The 2016 Guitar Center Presidents Day Sale 15% off coupon excludes major brands in the synthesizer and electronic drums category. 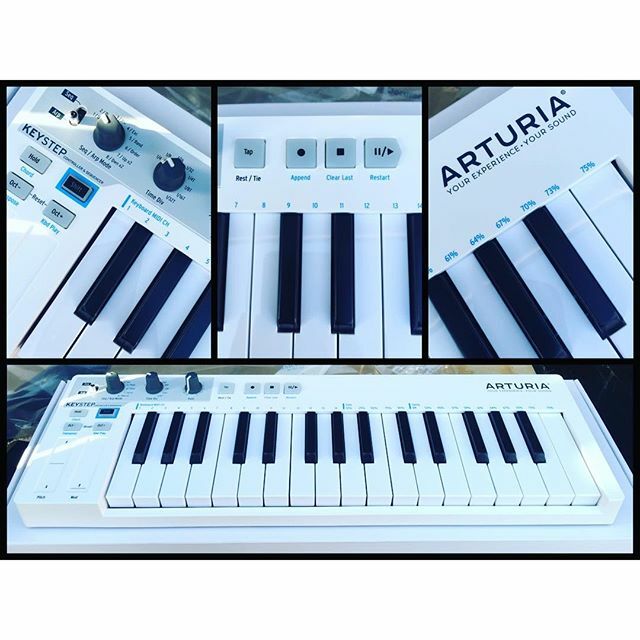 Novation, Korg, Arturia, Akai Pro, Elektron and Roland are brands not applicable in this year’s Presidents Day coupon. 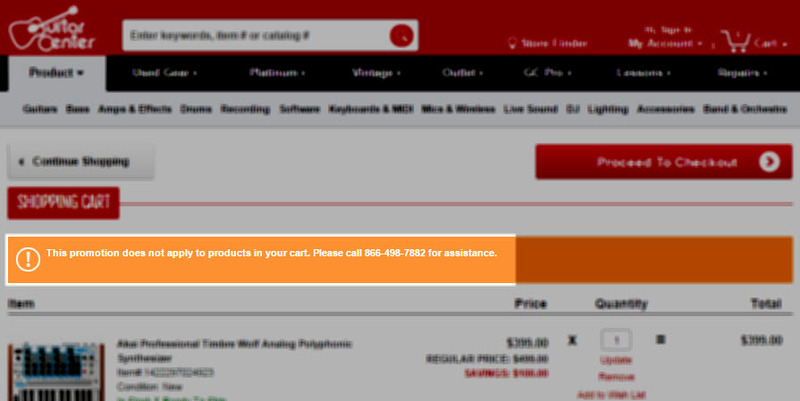 Guitar Center – This promotion does not apply to products in your cart. Let’s not forget that Presidents Day is not about getting deals and buying music gear. For more info about Presidents Day head to the all knowing Wikipedia. This entry was posted in Article, Music Gear News on February 11, 2016 by Eric PM.